Universal Windows Direct is Kings Mountain’s best exterior remodeling company, offering replacement windows, entry doors, and vinyl siding. We’re your local company with big recognition, as we’re one of the top-ranking companies in Qualified Remodeler’s 500 and Remodeling’s 550! Think of us as your friendly neighbor with direct access to the best exterior remodeling products in North Carolina, all at highly competitive market prices. Get ready to be wowed by your new curb appeal and lower energy bills! Our replacement products are truly suited for a king here in Kings Mountain, NC! The competition can’t come close to matching our quality, value, and price point. Let’s see what homeowners love so much about our unparalleled products. UniShield® window replacement is the standout exterior upgrade that always provides value. How? 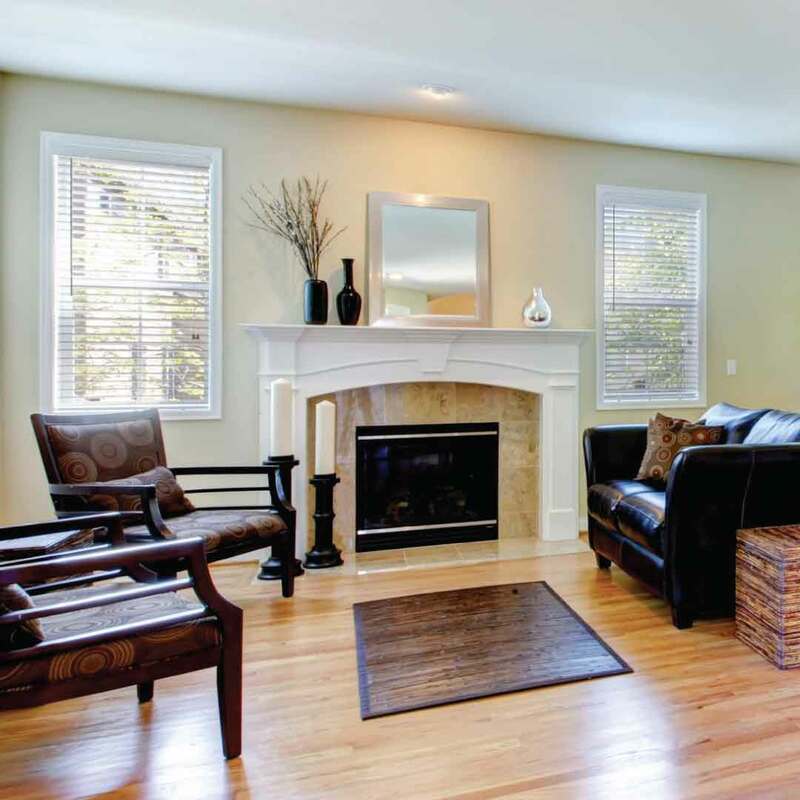 From its durable vinyl frames to its impeccable ability to save energy, you can’t help but see all the advantages of choosing new window installation! UWD’s exclusive UniShield® products come in all styles and sizes, specifically engineered to fit your unique home. Square, circle, geometric, or anything in between, you’ll find exactly what you need with UWD’s replacement windows. Custom grid systems, decorative glass, and energy efficient glass packages make your new window the ultimate upgrade for energy savings and substantial style. If your current exterior is an eyesore and you’re yearning for a beautiful place to call home, you can get the look and feel of new without changing the address! That’s right---UniShield® is the best vinyl siding in Kings Mountain for incredible curb appeal that’s unbelievably affordable. If you’re worried this means that we cut corners on quality, the answer is never. In fact, we use the best vinyl materials available so you don’t have to worry about sanding, staining, or painting---ever! Top off your upgrade with vinyl scallops, vinyl soffit, or vinyl cedar shakes, and don’t forget to choose insulated panels for ultimate energy savings. "The installers were great. Was finished in little over half a day. Would..."
Wow! Where did you get that front door? That’s what you’ll hear your neighbors say with our fiberglass entry door installation. 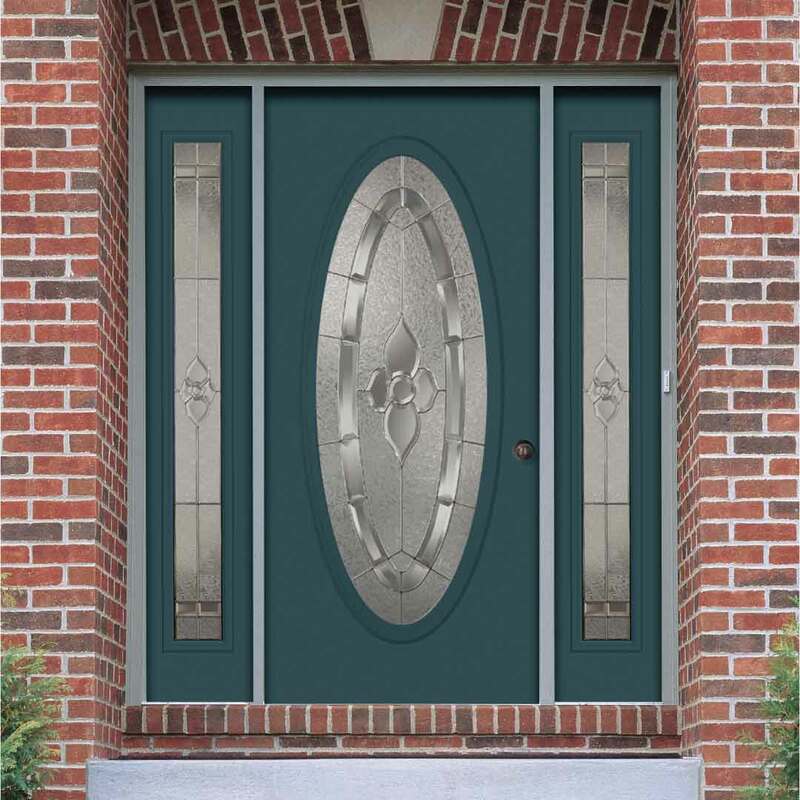 This door is the epitome of quality for entry doors with an affordable price tag. It makes an incredible appearance on your curb appeal and offers a warm invite for friends and family. Customize your door by choosing a wood stain or exterior paint color option, decorative glass designs, and polished hardware. The door’s steel frames keep your family safe and secure while the internal foam core makes the home more comfortable. 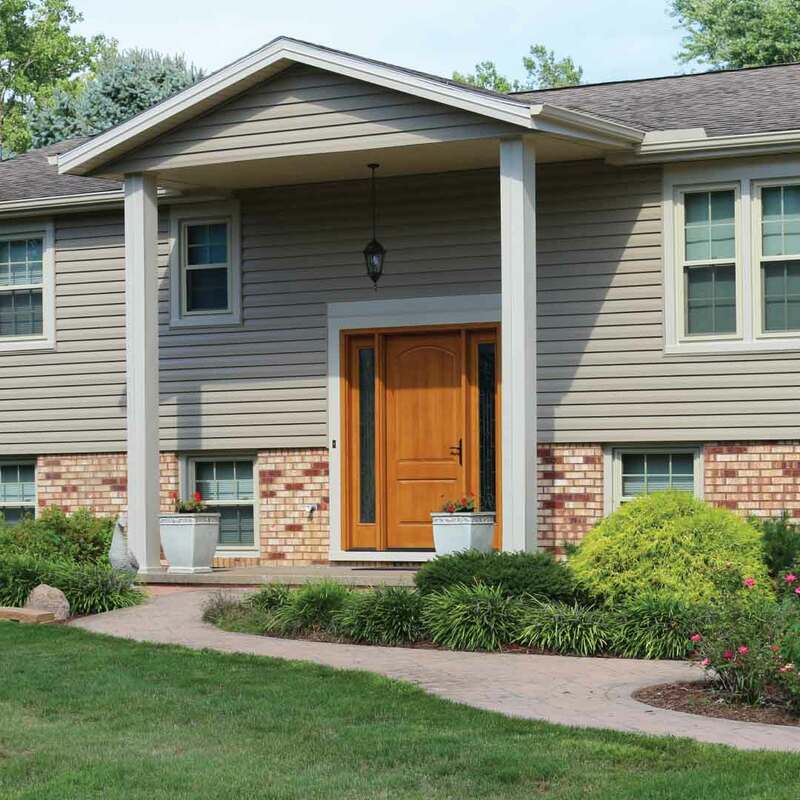 It’s everything you could want and more with a new entry door! We love seeing how happy our products make homeowners here in Kings Mountain! But that’s not all. You’ll also love our on-point installation and reliable warranty. Life is full of surprises, but that doesn’t mean you have to worry about something popping up with our products when you least expect it. Our True Lifetime warranty guarantees product performance and beauty for life! How’s that for total protection? Kings Mountain homeowners can rely on our installers to get the job done right! Installation isn’t a DIY job and our team is highly skilled. Not to mention, we’re courteous to you and your home and always clean up when we’re done! Now that you know about our products, services, and warranty, you might be wondering who we are here at UWD. We’re glad you asked! We’re your local replacement window company, always happy to hear from our neighbors! Locally owned and operated, we care about the community of Kings Mountain and do our part to make it the best place possible to live! We do this by committing to offering quality exterior remodeling products that improve the lives of homeowners in every neighborhood. Best of all, nearly everyone in town can afford our prices! We’re not here to alienate our neighbors and we are on your side! What began as a small business in 2002 expanded to one of the fastest-growing companies in the country. We’re accredited with the BBB and we offer all kinds of exciting things like quarterly sweepstakes. Let’s talk today about your new exterior project!